One of the most telling sights of winter in New York are the tourists sitting on freezing open-top double-decker sightseeing buses, hugging themselves tightly and breathing into their woollen scarves to keep warm. It’s not just New York City that’s compelling; it’s festive New York in that time of year - the best of the holiday seasons in our view. Buses like Grayline, City Sights and others will give you the spin of the city. There's the Christmas tree at Rockefeller Center, Central Park, there are several indoor pursuits such as movies theater, plenty of live music, Broadway shows, there are a few other things to do in New York in winter that will take you across the city; east side, west side, Columbus Circle, Union Square... no matter where. Here's a pick of what you in the festive season and right through winter - a few of them cliched, some, definitely sublime. 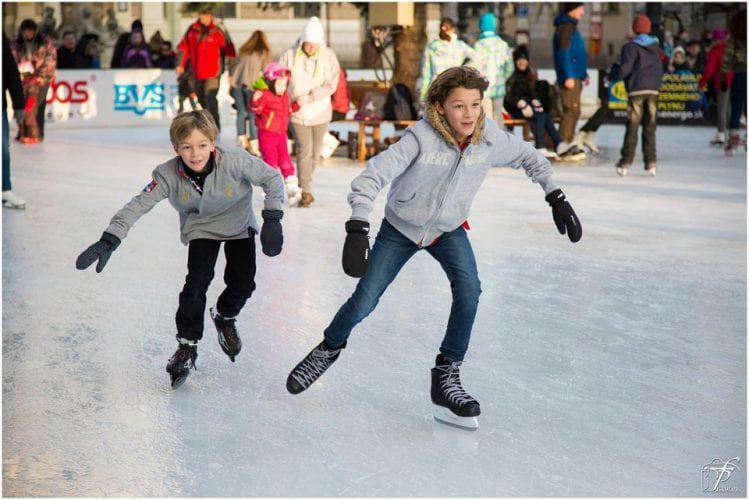 First, if you are going to go in the winter, you need to go skating. The rink at Rockefeller Center is best known of all ice skating rinks, an icon of movies and the city. While it can get quite busy in the cold weather and if you want a picture in front of the Prometheus statue it will cost you a bit, it is well worth it for the memories you will have when you visit New York. 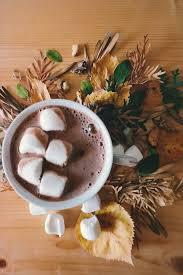 Do you love hot chocolate? If you do, then head over to the Hot Chocolate Festival that runs every February and is hosted by the City Bakery in Chelsea. The festival has been going on for 25 years and has become incredibly popular. The Brooklyn Winter Flea Market has become a shopping destination around the Christmas season for visitors and residents alike. From 10 a.m. to 6 p.m., about five dozen vendors will be found at the market on Saturdays and Sundays in the winter. 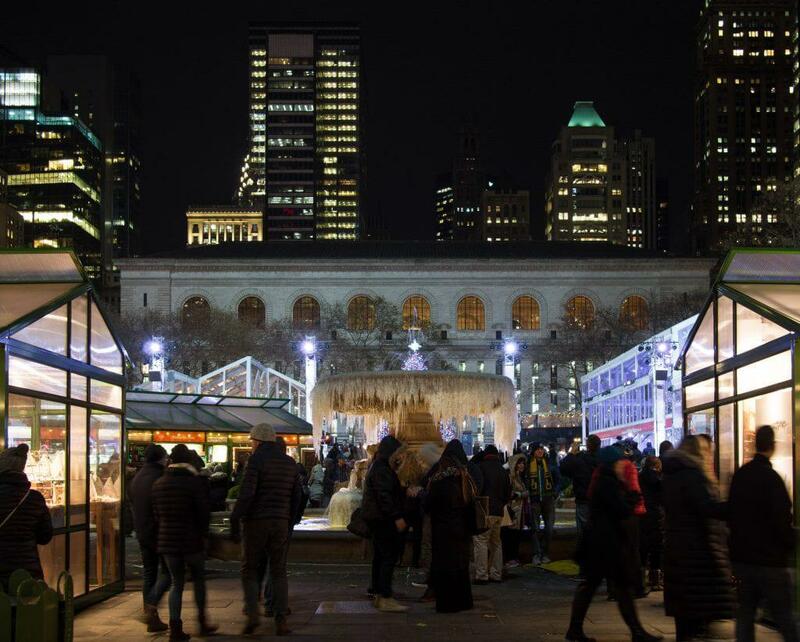 The Winter Village in Bryant Park features a 17,000-square-foot outdoor rink, vendor kiosks and even a pop-up restaurant called Public Fare that is open 8 a.m. to 10 p.m. daily during the festival. A very interesting event is Good Riddance Day on Dec. 28. This event was created by the Times Square Alliance and has been running for over ten years now. Bring anything from the past year you want to forget, from photos to notes about memories you want to get rid of, and you can burn them and shred them. Event organizers provide the shredders, dumpsters and sledgehammers. If you like jazz, then Winter Jazzfest is a great thing to check out. 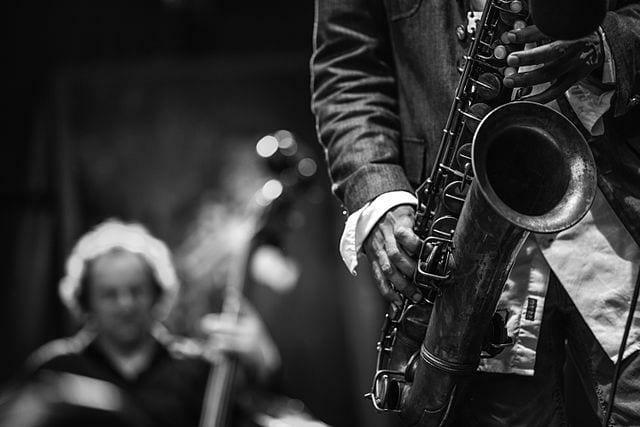 Running in January, it is one of the best concert events in the city and it hosts top jazz talent from the city and around the world. On Feb. 16 in Sara D. Roosevelt Park, you can take part in the Chinese New Year Firecracker Ceremony and Cultural Festival. This festival involves 600,000 firecrackers to welcome in the New Year. 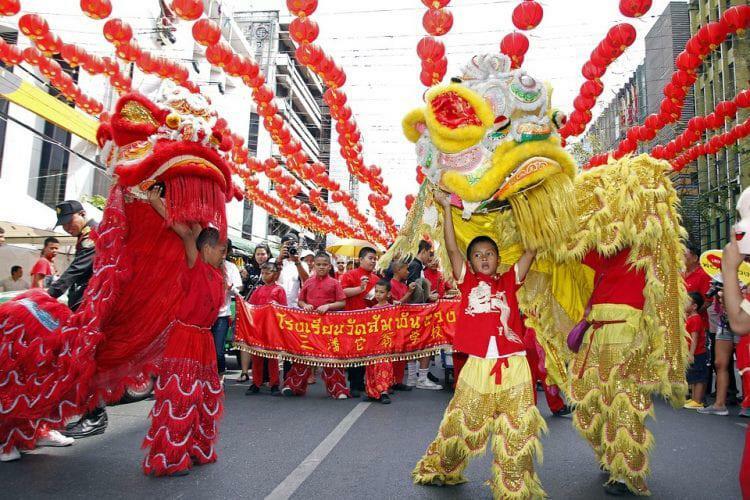 There are also lion dances, decoration giveaways, food vendors, crafts and more. If you happen to be in New York City in winter on Valentine’s Day, you can take part in the Cupid’s Undie Run. This annual run involves running for one mile in your underwear and it raises money for the Children’s Tumor Foundation. Each year, it raises roughly $100,000 for the organization. 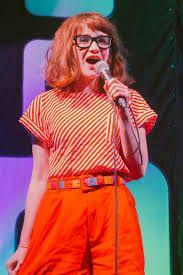 The Under The Radar Festival is an annual event that runs in the first week in January. It features comedy troupes performing dozens of shows, making it one of the most best ways to experience the theatre culture of New York. 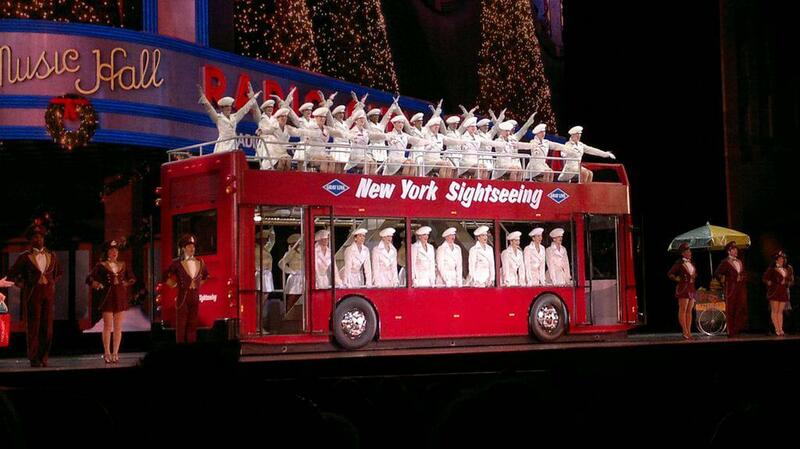 The Radio City Christmas Spectacular runs through December at the Radio City Music Hall. It is a bucket list item for many people who visit New York in winter and the show is always different from each year to the next. Definitely something to check out if you want to see something classic in New York City.